RCMP in the Columbia Valley are seeking the public’s assistance in locating Elizabeth Stewart. Ms. Stewart, also known as Elizabeth Reimer, was reported missing to the Columbia Valley RCMP on February 11, 2019, after family reported they had not seen her since mid-January. While it is not uncommon for Ms. Stewart to not speak with members of her family and friends for extended periods of time, there has been no activity on her banking or social media accounts and her vehicle has not moved for several weeks, which is now causing those close to her concern. Ms. Stewart is known to have parked her vehicle at a residence in Invermere on January 14, 2019. 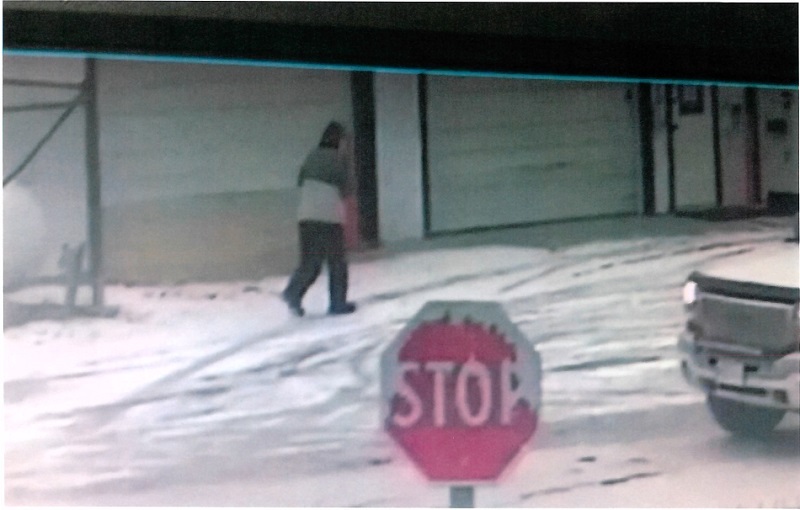 She was captured on video surveillance walking away, after parking her vehicle (see photo below)There have been no known sightings of her since. 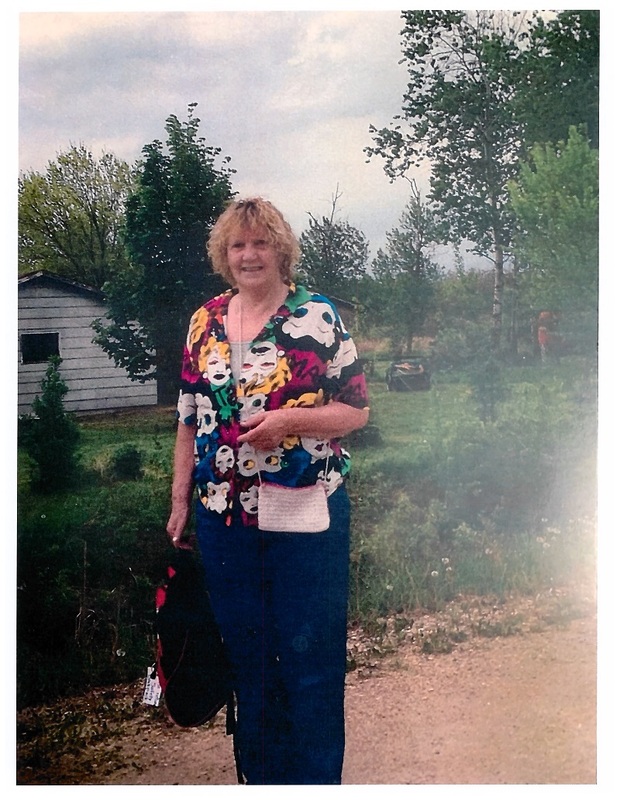 RCMP have followed up on a number of investigative avenues however Ms. Stewart remains missing. If you have any information about Elizabeth’s whereabouts, please contact your police of jurisdiction or the Columbia Valley RCMP at 250-342-9292.